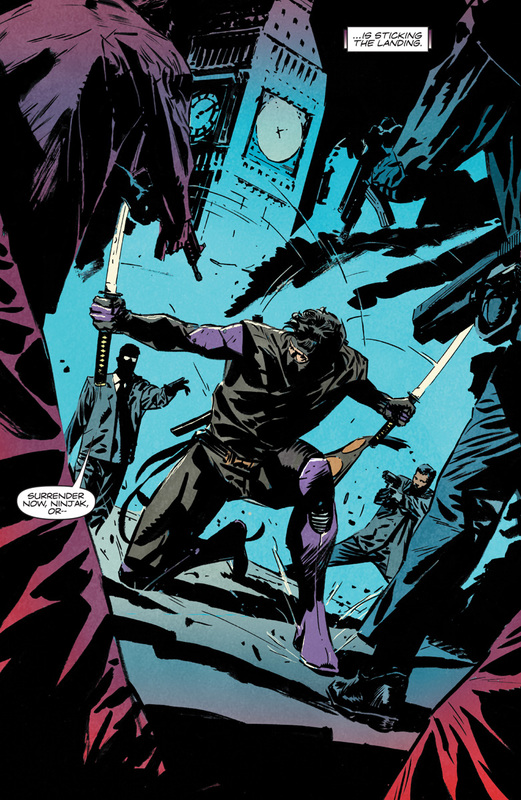 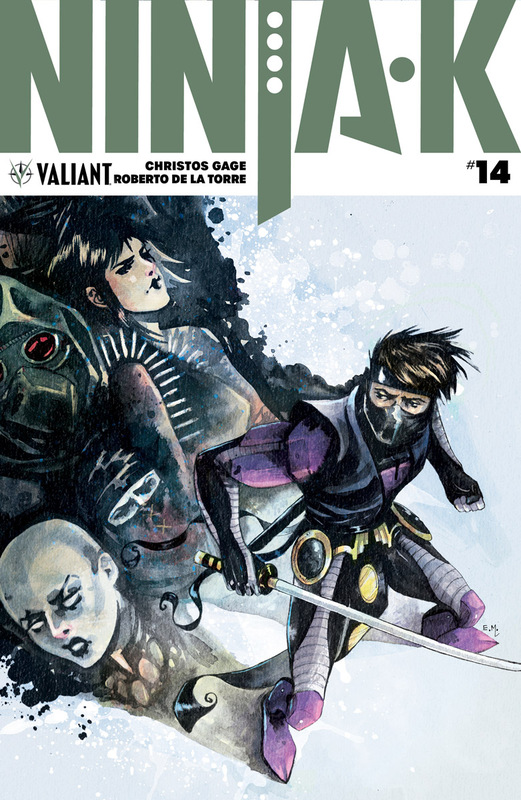 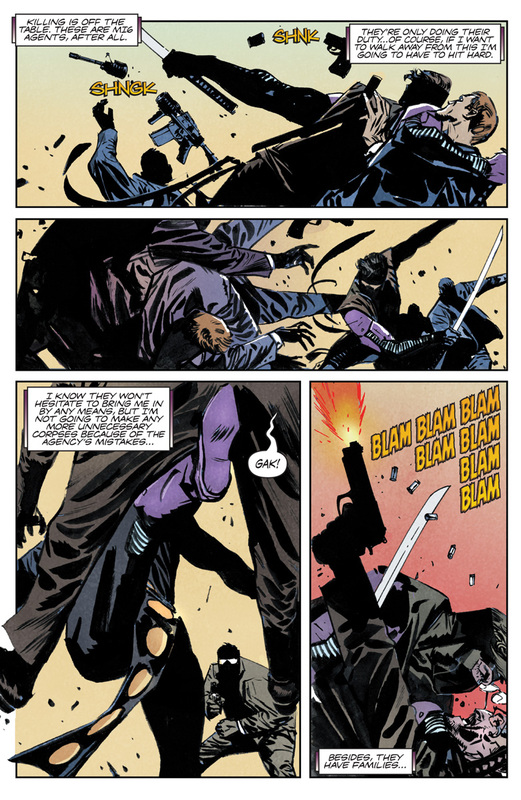 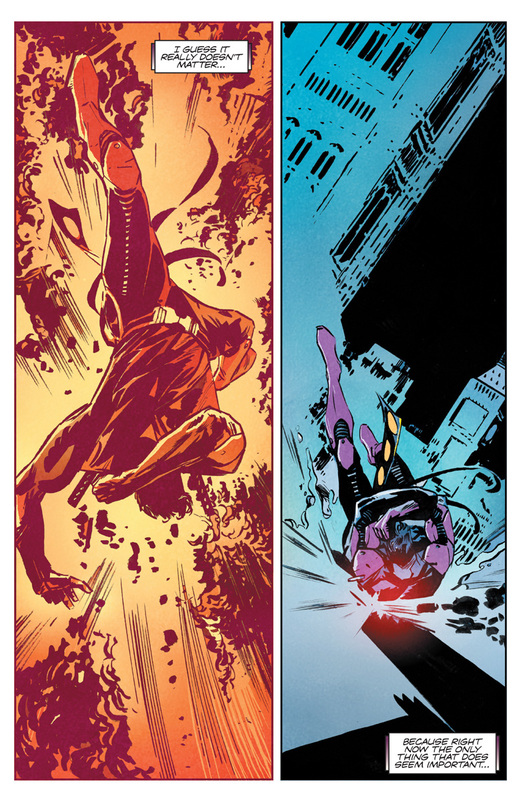 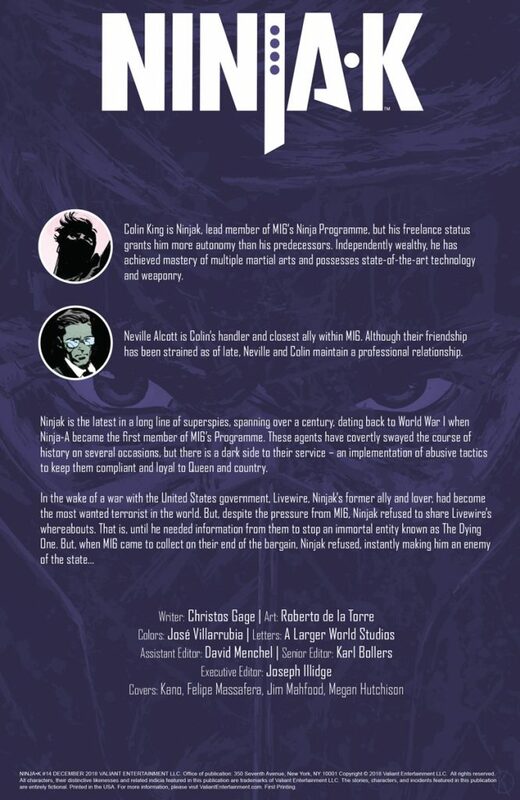 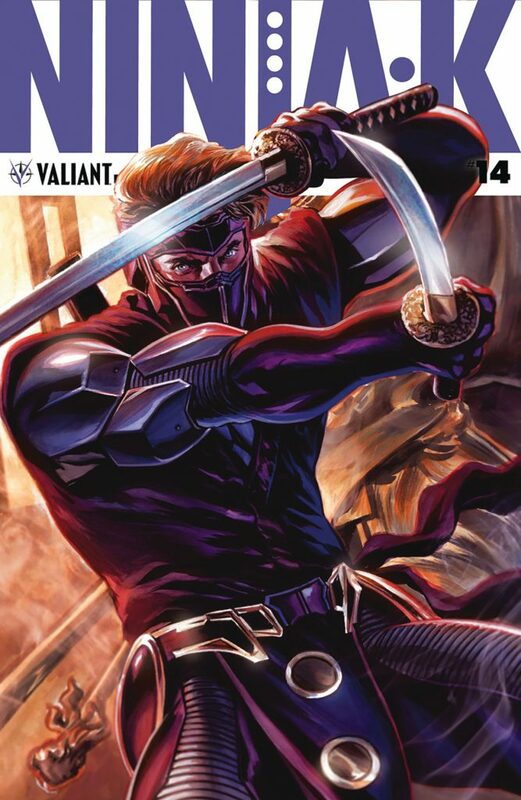 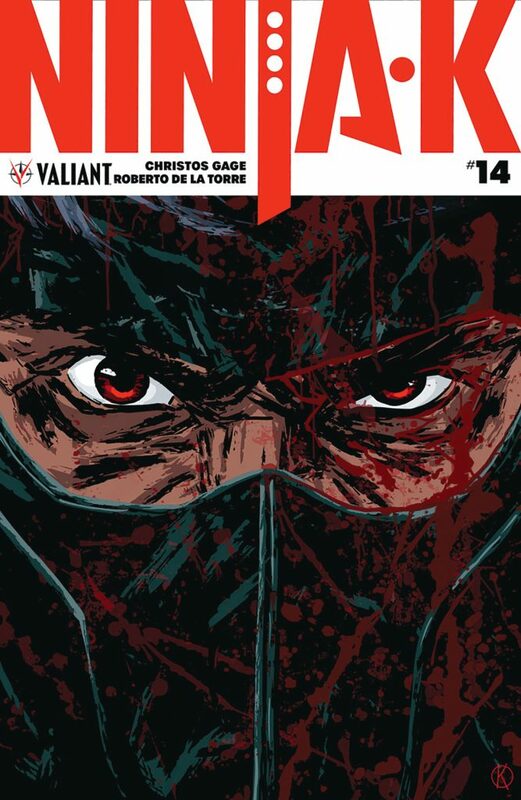 Pullbox Previews: Ninja- K #14 – Final issue! FINAL ISSUE! 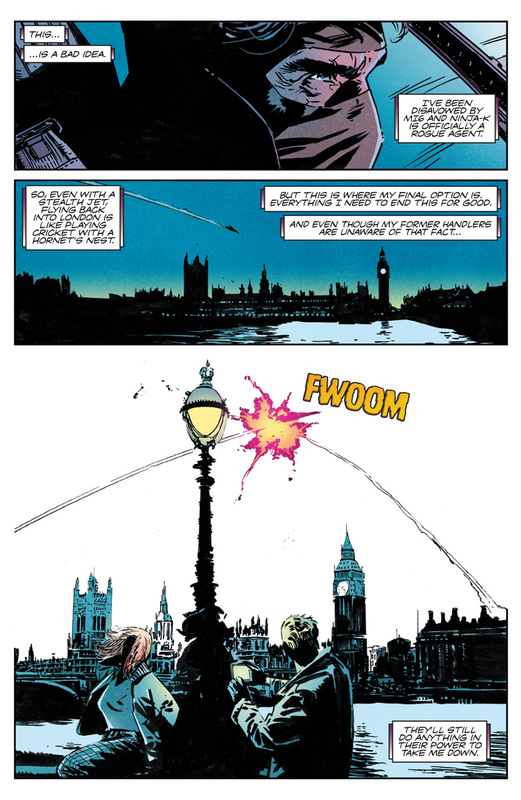 England’s top spy has gone rogue!